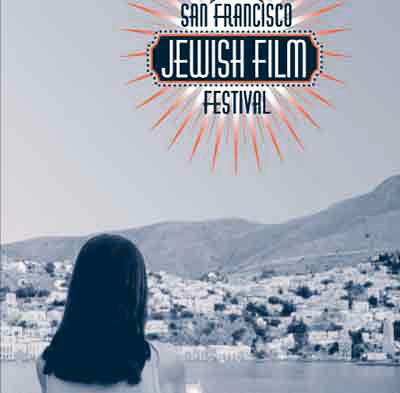 Caption The San Francisco Jewish Film Festival promotes awareness appreciation and pride in the diversity of the Jewish people. Festival programs are meant to create community and strengthen consciousness of Jewish identity history and culture; provide a dynamic and inclusive forum for exploration of and dialogue about the Jewish experience; and encourage independent filmmakers working with Jewish themes. Headline JUL-AUG: First and oldest Jewish film festival.